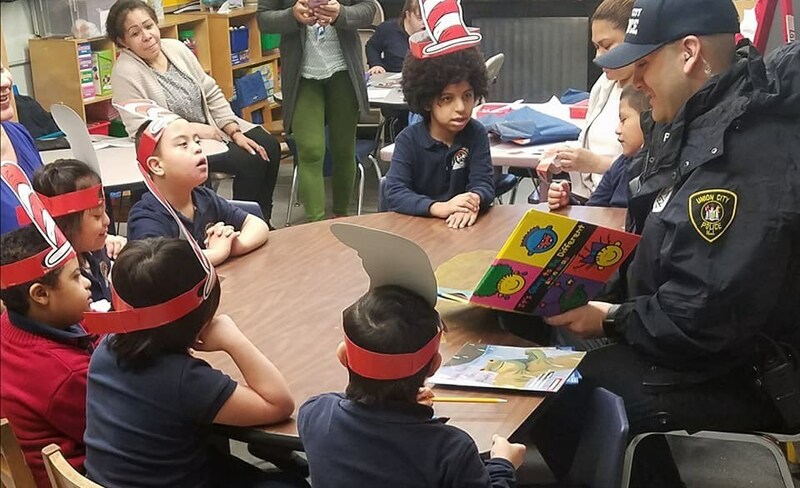 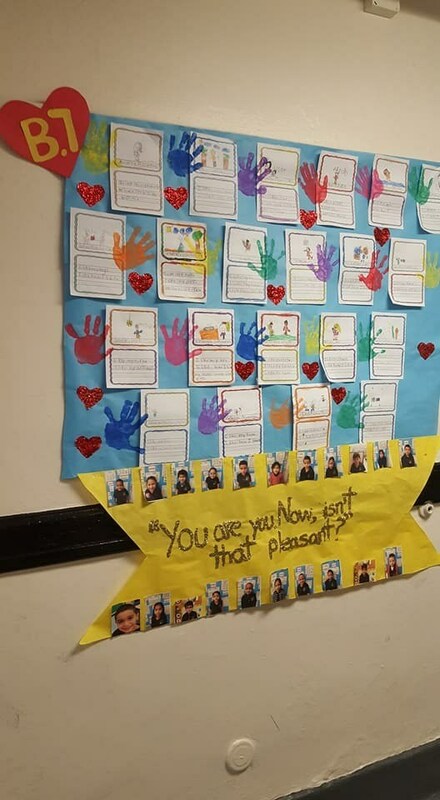 The Union City Police Department, led by Chief Richard Molinari and his valiant officers, visited Roosevelt to read to the student as part of Read Across America day celebrating Dr. Seuss' birthday on Friday, March 2, 2018. 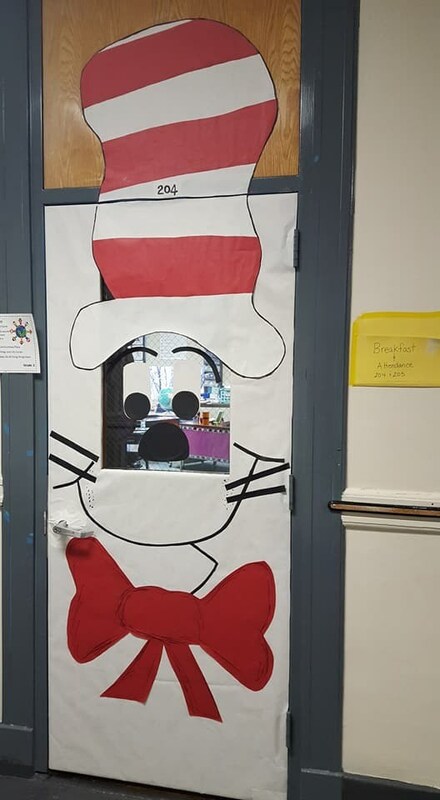 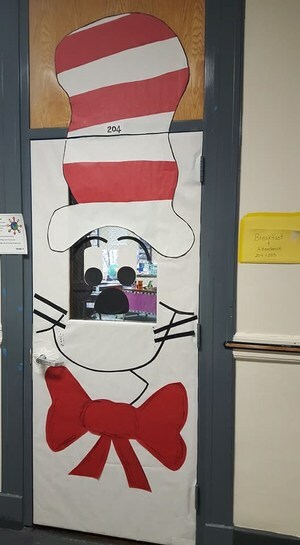 It was the culminating activity of a week of learning about the life and contributions of Dr. Seuss. 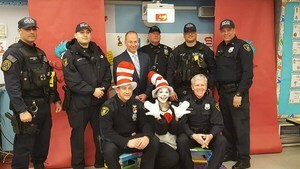 Thank you Chief Molinari and Union City Police Officers for being a part of our day.